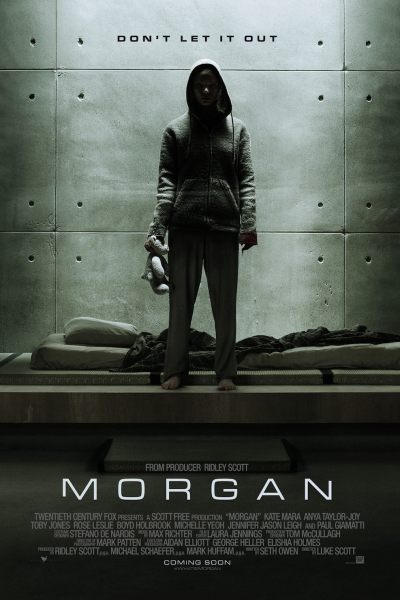 IMDB is beating Morgan about the head and face, but I actually really enjoyed it. I guess the main problem is it's kinda boring. But I don't mind boring. Plus, it's filmed in Northern Ireland, which is absolutely gorgeous.